Party Essentials: 8 Party Essentials for the Festive Season from i glamour. How fast has this year flown? It’s hard to believe that Christmas and NYE parties are almost upon us! In an effort to aid your party preparations, we’ve put together a list of 8 products to take you from party to party this festive season. 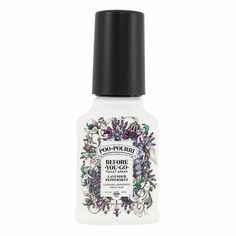 You’ll never be caught unawares with these products stashed in your handbag! 1. 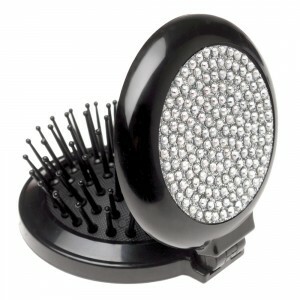 The Brushworx Bling Pop Up Hair Brush/Mirror is already in the mood to party with all those festive sparkles! A handy combined mirror and brush for party touch ups. 2. Hot summer nights are the enemy of smooth hair. 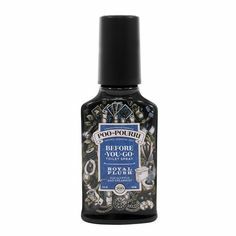 Tame your frizzies with a travel-sized Macadamia Natural Oil Luxurious Oil Treatment. 3. Stay radiant and glowy all night with Milani Glimmer Stripes. Apply with the Cosmopolitan Kabuki Brush for a soft finish. Plus this kabuki makeup brush comes with it’s own little carry case so you won’t end up with powder all through your handbag. 4. 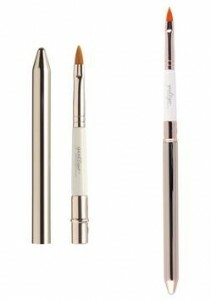 A nifty tip to carry less: apply your lipstick colour to the Girl 2 Go Retractable Lip Brush and seal with the lid before you leave home for perfectly reapplied lippie when you’re out on the town. 5. 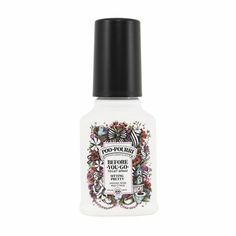 A travel-sized hand cream with a twist top which won’t leak in your handbag! 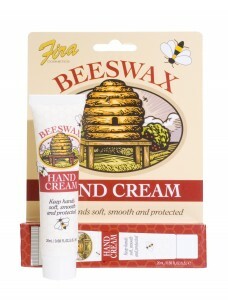 We love Beeswax Hand Cream. 6. 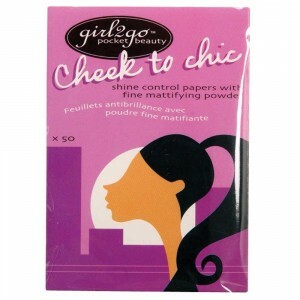 Don’t shine like a disco ball; make you sure have blotting papers stashed in your handbag, such as Girl 2 Go Cheek to Chic Shine Control Papers. 7. Hair elastics. Yep, hair elastics. Trust us, they’ll come in handy for that late night McDonald’s visit on the way home! 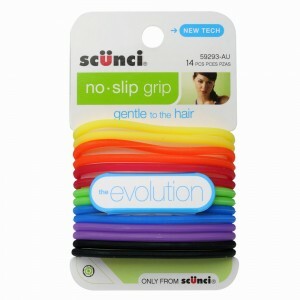 Try Scunci No Slip Grip Coloured Gel Hair Elastics. To hear more from i-glamour connect with us via Facebook or Twitter, and don’t forget to sign up to our weekly newsletter to be the first to know about any new deals and discounts on hair care and beauty.